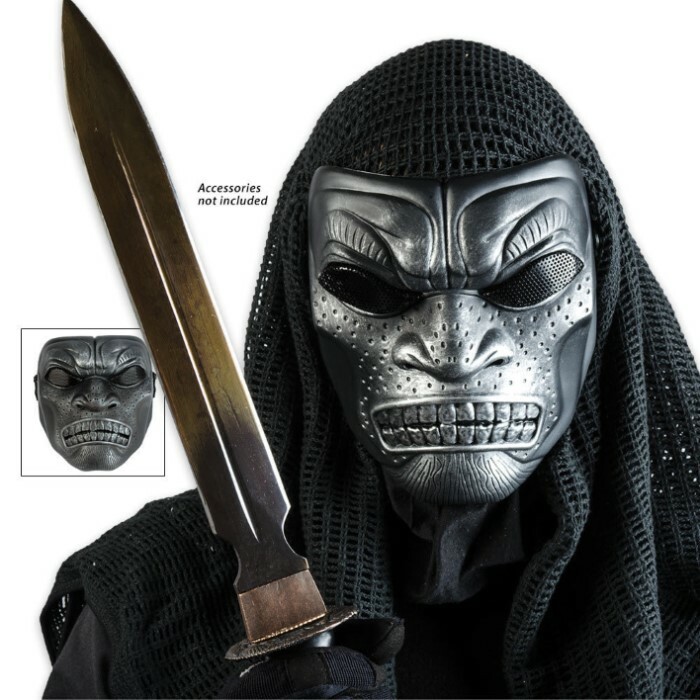 ABS Samurai Skeletal Mask Silver & Black | BUDK.com - Knives & Swords At The Lowest Prices! 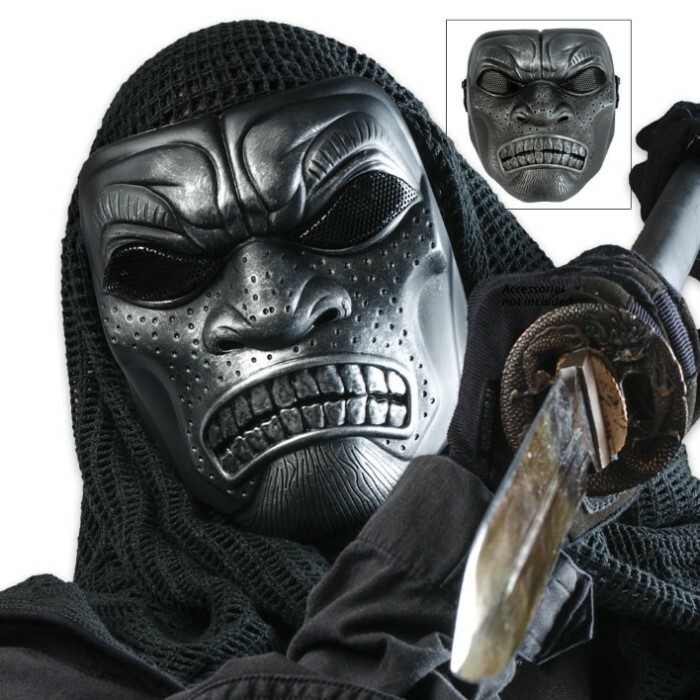 Add some zing to your next airsoft match with this highly detailed Samurai skeletal mask. The silver and black ABS construction is lightweight for a comfortable fit that won't weigh you down. 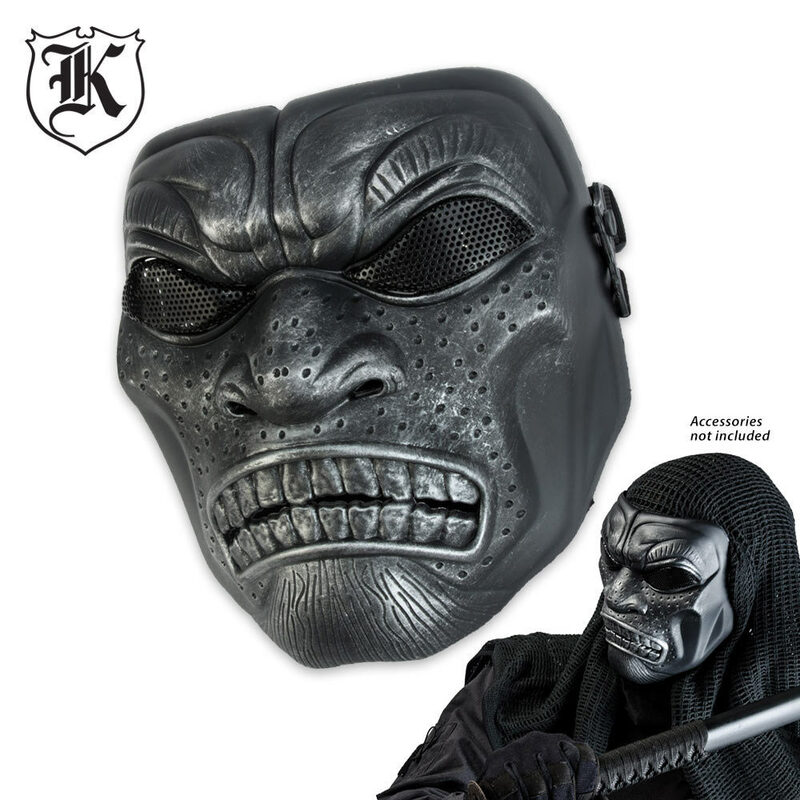 Get yours today, and let 'em have it next time you play paintball.